Today I’m guest posting for Sofie at The German Foodie. Every time I look at Sofie’s recipes I think of traditional food. When I was thinking of what to make, cabbage rolls came to mind. Now, they are actually traditional Hungarian cabbage rolls but when I told my mother I was taking the rice out of her recipe to make them low carb she freaked! She is Hungarian, and traditional “Hungarian” cabbage rolls MUST contain rice! 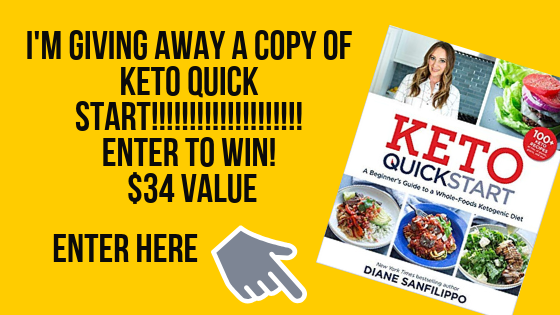 Click here for the low carb version over at The German Foodie. Cabbage Rolls are a tradition in my family. Big family gatherings and you know cabbage rolls are going to be on the menu. Growing up I hated them. You couldn’t get me to eat them. I changed my mind when one of my brother’s girlfriends ate one. It was the first time I stopped seeing it as the “adults'” food and thought I might like it too. I got together with my mother and photographed her step-by-step demonstration. More instructions. 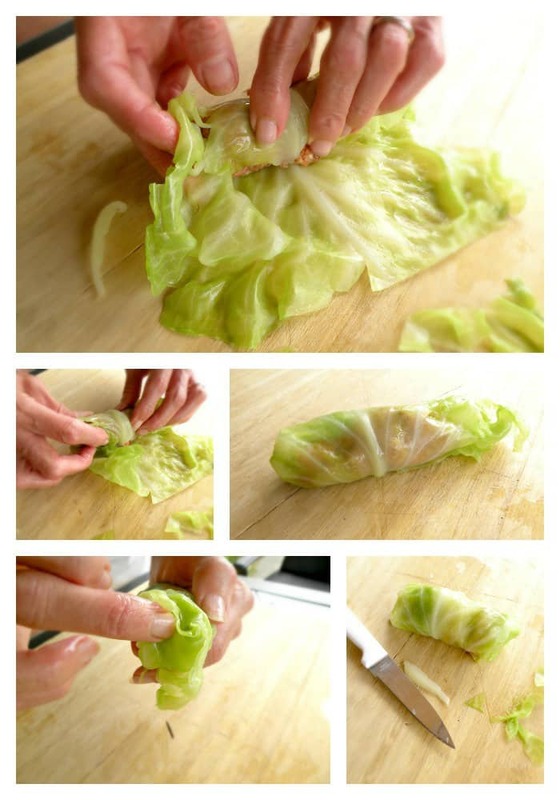 Rolling a cabbage roll may seem hard at first but you’ll get the hang of it. Makes 20-30 cabbage rolls depending on the size of the leaves and if rice is added to the mixture. Using a knife make 4 deep cuts around the core but leave the core intact. Place the head of cabbage into a large pot filled with water. The water needs to cover the cabbage. Boil the cabbage until the leaves become soft and bendable. When the leaves are soft and bendable, use a fork to gently separate the leaves from the core of the cabbage and place the leaves on a tray. Dice the onion and sauté until the onion is translucent. Mix the hamburger, pork, sautéed onions, barbecue spice, garlic, and paprika together. (If you are making the traditional method add the uncooked rice.) Sprinkle salt and pepper on the mixture. Mix ¼ cup of tomato juice into the meat. This will ensure the meat stays moist. Line the bottom of a large crock pot with the outer head of cabbage leaves. This will help prevent the cabbage rolls from burning. Use only medium and small cabbage leaves. Take a cabbage leaf and slice off the stem as demonstrated in the picture. Trim any uneven leaves. 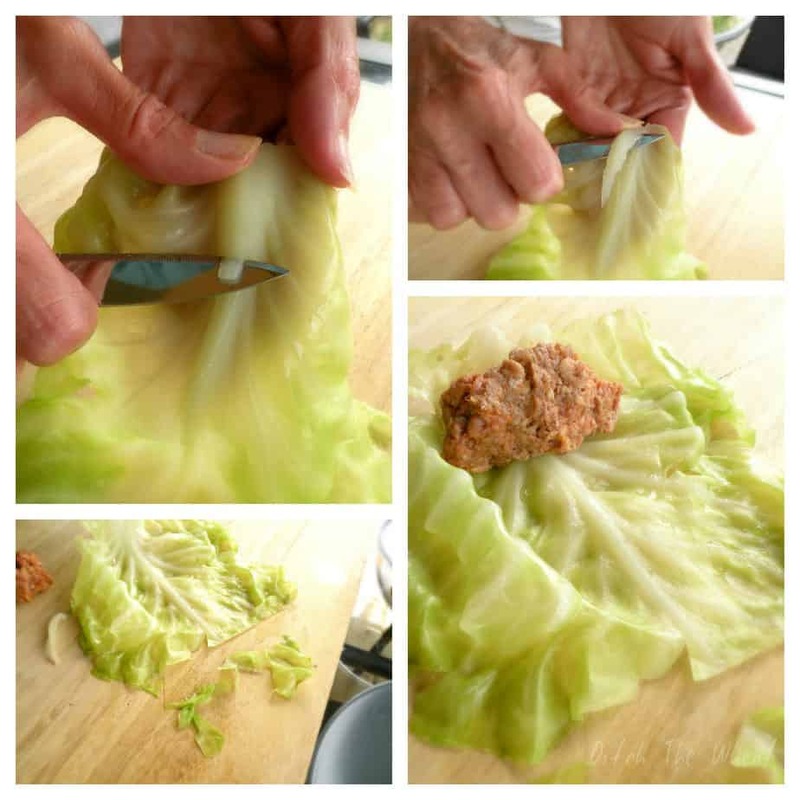 Take a small handful of the meat mixture and place at center of the top of the cabbage leaf. Tuck one side of the leaf inwards and begin to roll the leaf. Once you are finished rolling the leaf, use your finger to tuck the open side of the leaf inside. Place the cabbage roll in the crock pot. Do this with all the cabbage leaves and meat mixture. Mix together the remaining tomato juice and the can of regular spaghetti sauce. *Use spaghetti sauce instead of plain sauce to add flavour. Pour the sauce over the cabbage rolls in the crock pot, making sure to cover all the cabbage rolls. *If there is not enough sauce add water until you have covered all the cabbage rolls. Turn the crock pot onto “high” heat until the sauce is boiling. Then turn the crock pot to “low” heat and continue cooking for about 4 hours or until the meat (and rice) inside the cabbage rolls is cooked. Well, this dish is NOT Hungarian but is traditional Romanian. In Romania are called SARMALE and can be made ​​with cabbage leaves or vines. Serve with sour cream. Ummm, it is Hungarian and many cultures make their own variations of cabbage rolls. 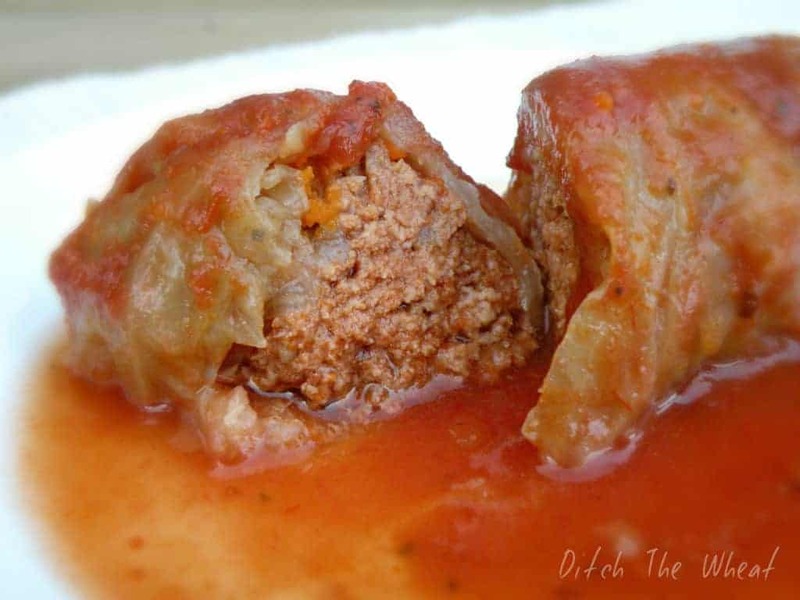 In your recipe, Low Carb Cabbage Rolls, what size cans of tomato juice should be used? Thank you. The recipe looks delicious.